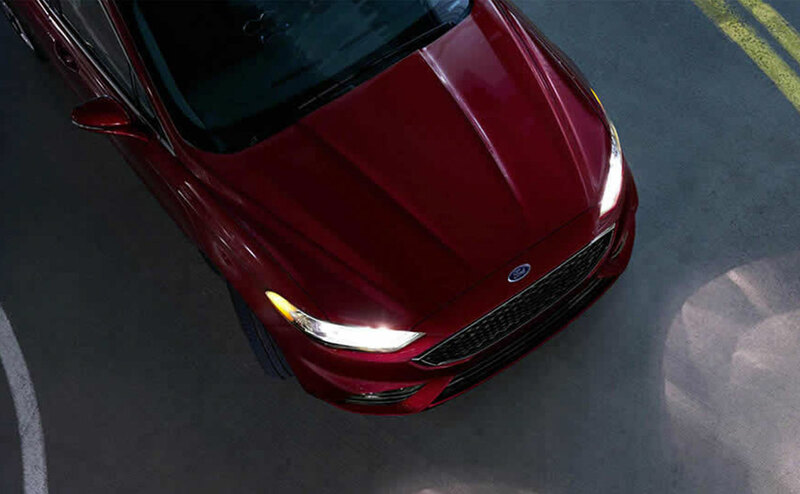 An American best-seller for many years now, the Ford Fusion is back for 2017 with a new look. 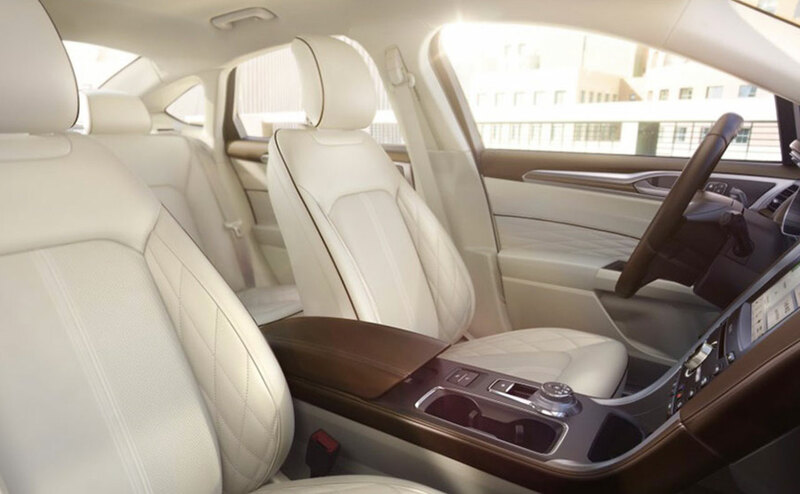 You will discover the new Fusion has upgrades like more available power as well as the latest technologies inside its refreshed interior. 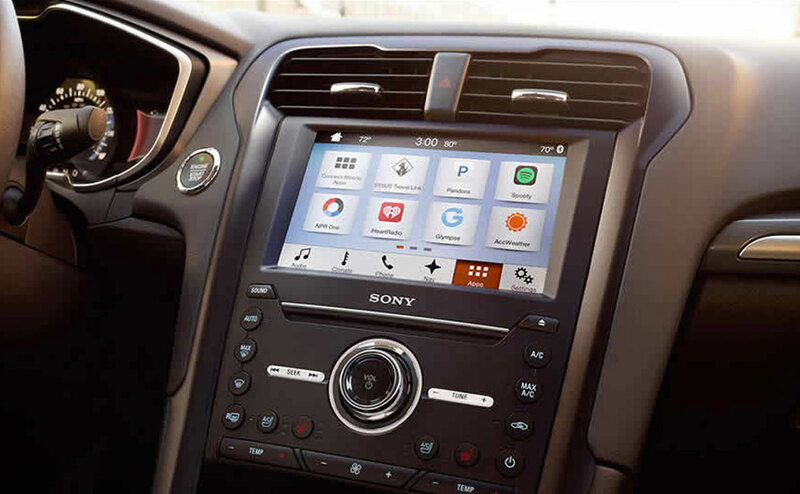 All Star Ford Denham Springs invites you to our Ford dealership if you are a motorist near Denham Springs, Baton Rouge, and Livingston who wants to discover everything the brand- Ford Fusion has to offer. 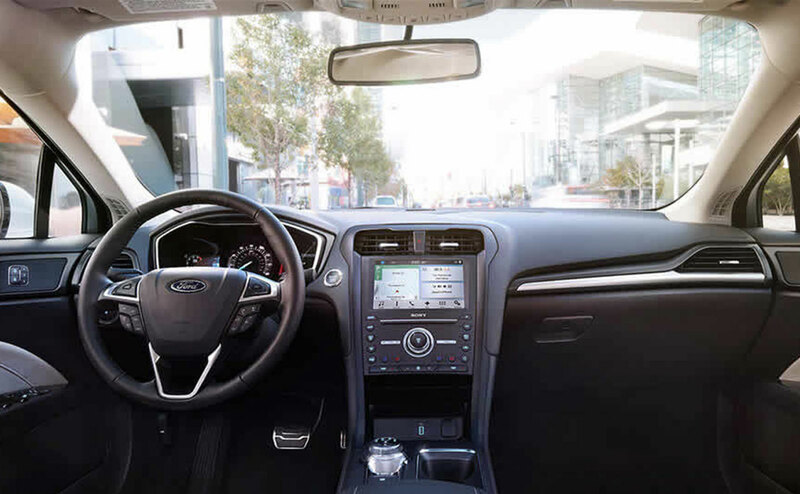 Our welcoming sales professionals will introduce you to the 2017 Ford Fusion, and then you can get into the driver's seat for a test drive! 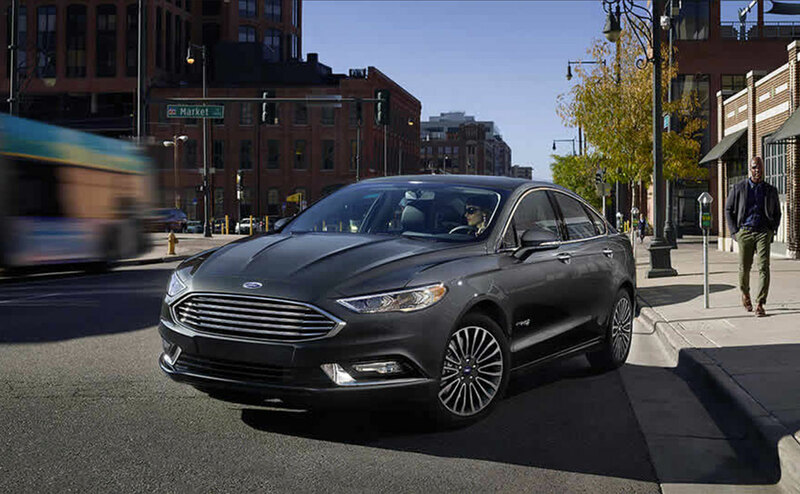 There are several powertrains available for the newly-refreshed Fusion, including a 1.5-liter with standard Auto Start-Stop Technology, a 2.0-liter motor, and a 2.7-liter EcoBoost® V6 engine. 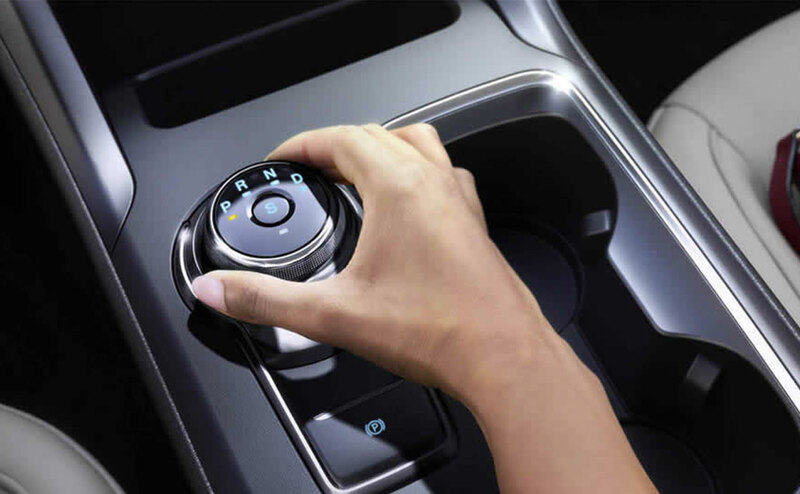 The EcoBoost® roster of powertrains uses turbocharging and direct injection to give the power of a V6 or V8 motor but with fuel efficiency resembling that of a 4-cylinder motor. 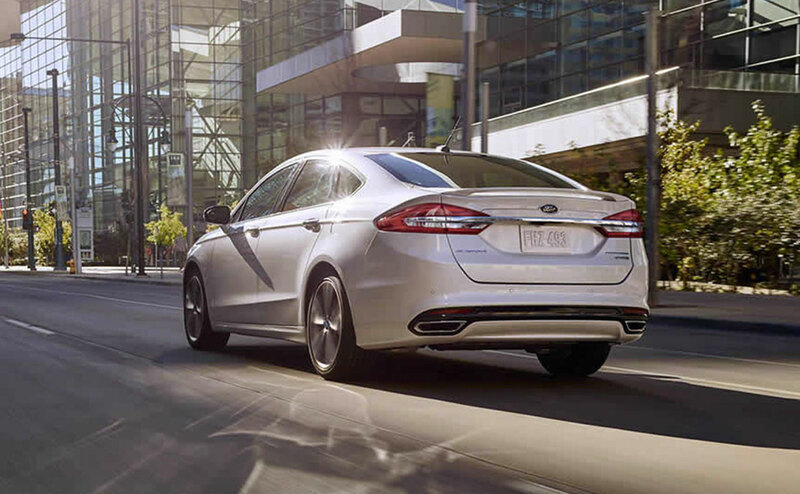 The Fusion comes with standard front-wheel drive (FWD), while some models offer an advanced all-wheel drive (AWD) system. 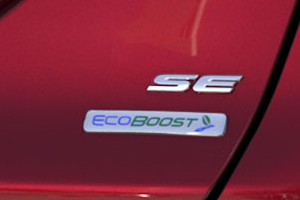 The Fusion's 2.7-liter EcoBoost® V6 engine is exclusive to the Fusion Sport model. It also comes equipped with AWD. Pumping out an impressive 325 horsepower and 380 lb-ft. of torque, this sedan is not like any Fusion you have driven before! 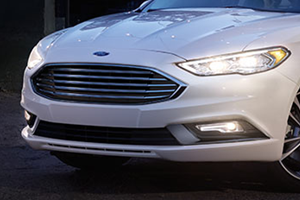 The Fusion Sport is and ideal combination of practicality and performance. In addition to the three EcoBoost® engines available, there is also the standard 2.5-liter inline-four engine, which produces 175 hp. 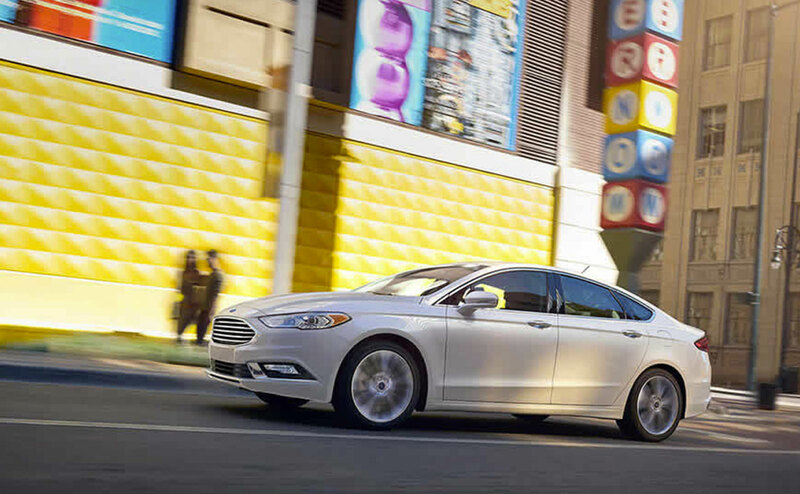 The best fuel economy numbers are realized with the Fusion when it's outfitted with the 1.5-liter EcoBoost® engine. This motor also delivers 181 hp. 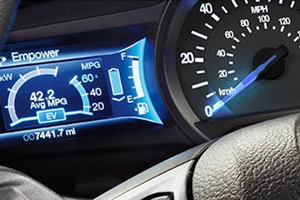 The 2.0-liter EcoBoost® gives you the perfect balance of high-performance and fuel economy; it produces 245 horsepower while maintaining excellent fuel efficiency. 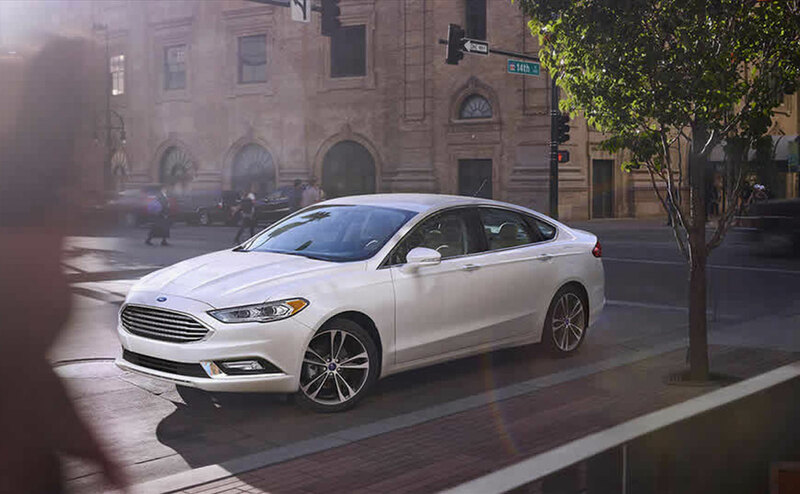 Drivers desiring added stability and control can opt for Ford's AWD system, and then choose the 2.0-liter EcoBoost®-powered Fusion or the all-new Fusion Sport. 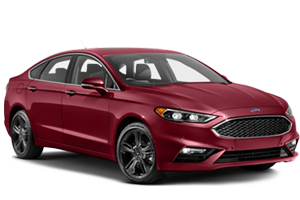 To test drive any of the new Fusion models available in the 2017 Ford Fusion lineup, visit All Star Ford in Denham Springs, LA. 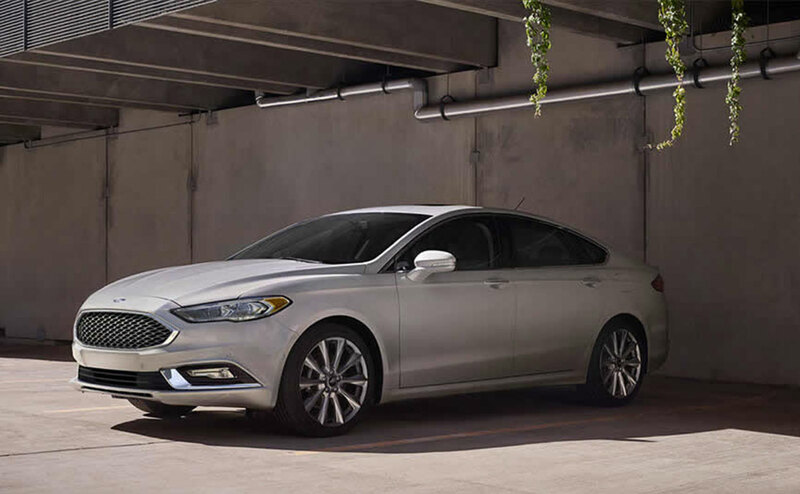 Drivers looking for a mid-size sedan like the 2017 Fusion are usually need a vehicle to haul family or friends on a regular basis. 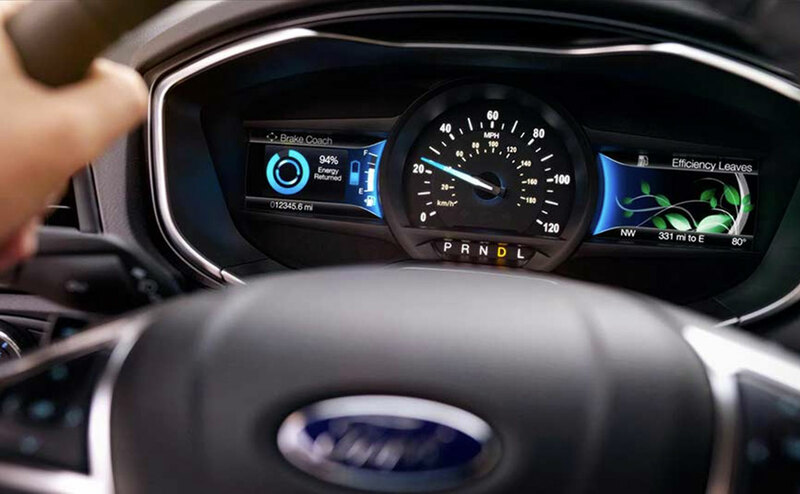 The new Fusion offers several available safety technologies to help keep everyone inside the vehicle safe. 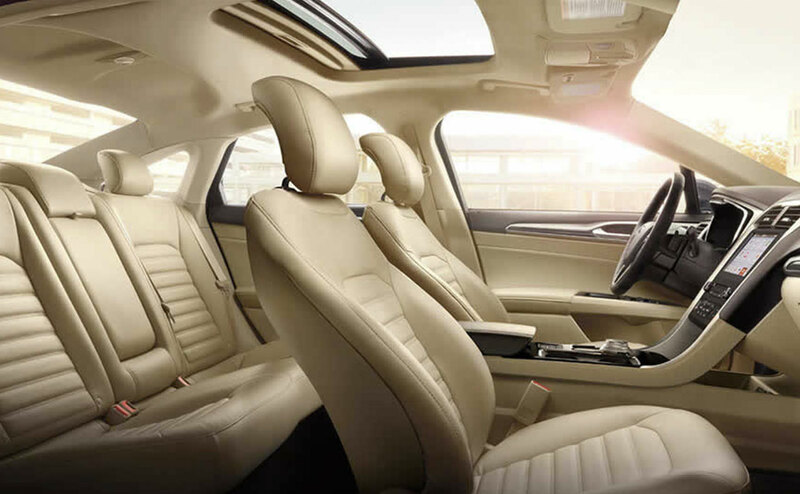 There is a rearview camera, Adaptive Cruise Control with Stop-and-Go, Pre-Collision Assist with Pedestrian Detection, and a Lane-Keeping System, Cross-Traffic Alert. 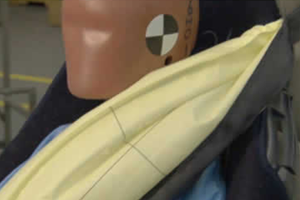 These systems work together to give drivers a clearer view of what's going on outside of the vehicle. 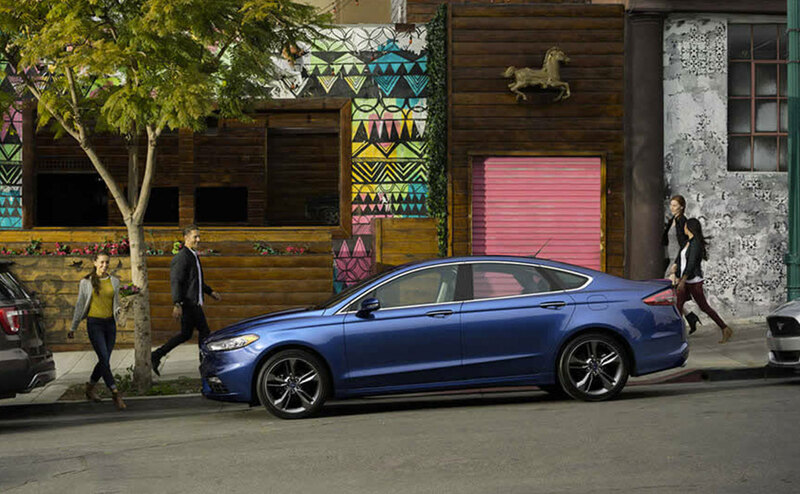 There is also the available Enhanced Active Park Assist with Parallel and Reverse Perpendicular Parking on the 2017 Ford Fusion. 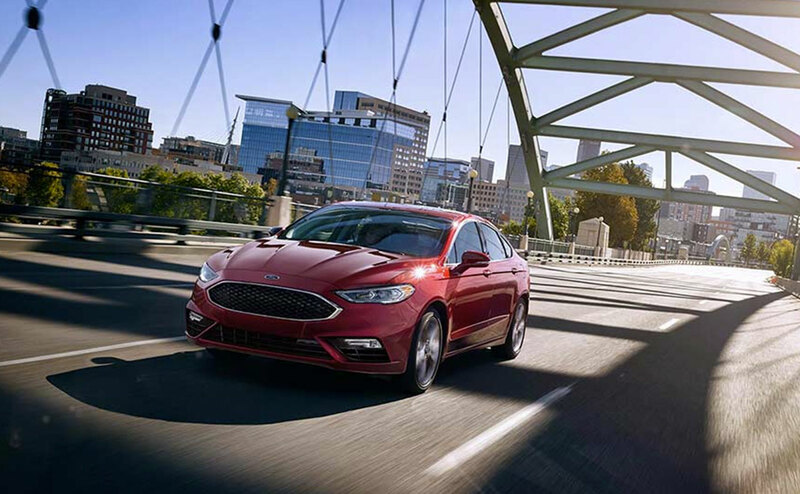 If you live near Denham Springs, Baton Rouge or Livingston and you are looking for a stylish, fuel-efficient mid-size sedan, discover the 2017 Ford Fusion at All Star Ford Denham Springs. Our Ford dealership is located at 2586 Range Park Drive, in Denham Springs, LA. 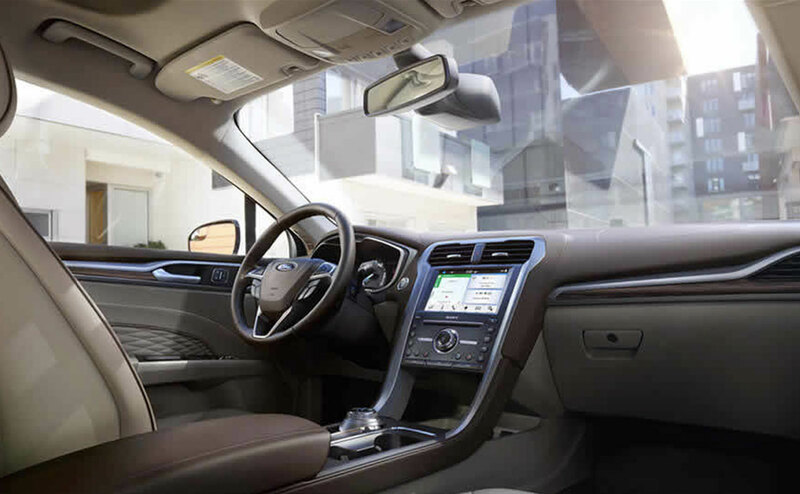 Come in for a test drive, or shop our entire inventory of new and used Fusion mid-size sedans as well as other Ford vehicles, here on our website.